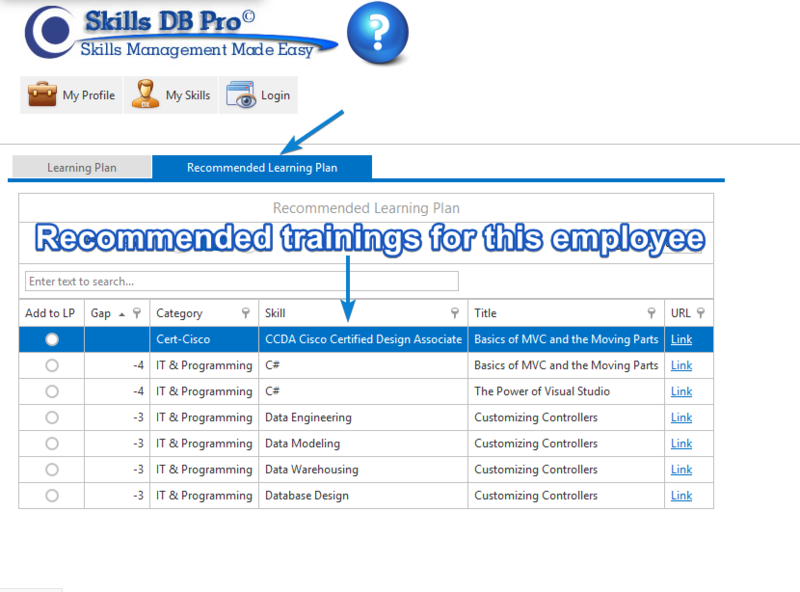 A few months back, I was chatting with our CEO when mention of our plans to revamp Skills DB Pro was first made. 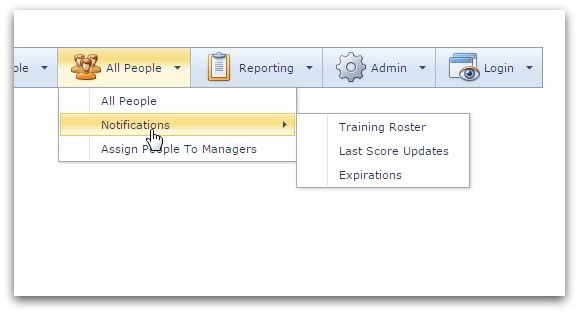 And I am very excited to inform our dear clients that these changes have started rolling out. 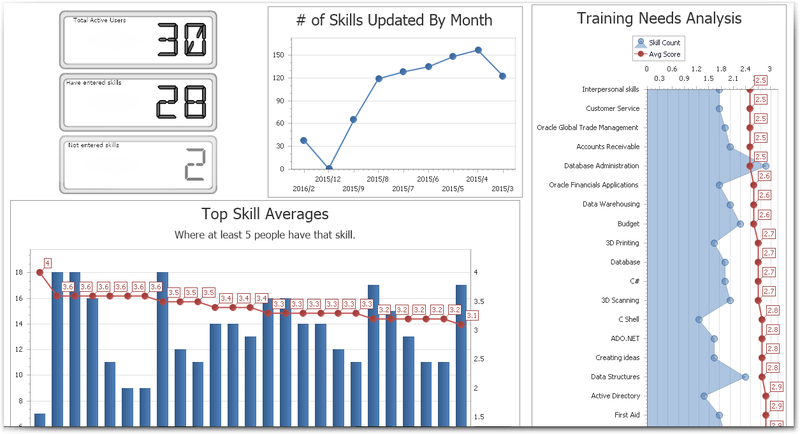 We put a lot of thought, planning, time, and effort into improving the interface and page structure of Skills DB Pro to give users a more modern feel. 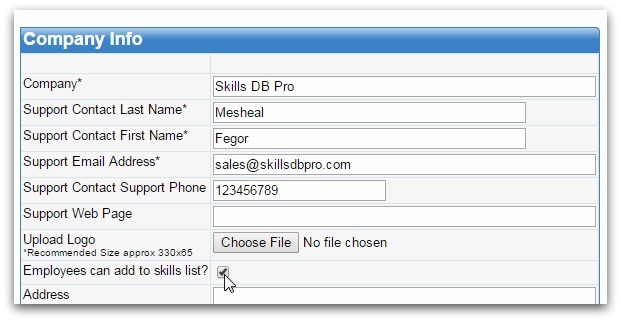 If there’s one phrase we want people to think about when using Skills DB Pro, it is “simple and effective”. There are quite a few softwares out there that do what Skills DB Pro does, but setting them up and using them is usually a mammoth, complicated process. 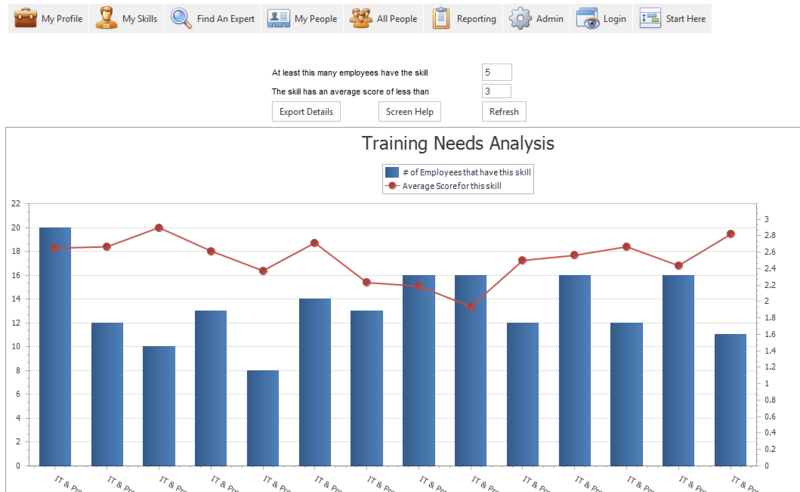 However, Skills DB Pro offers an easy solution to skills management, but that doesn’t mean we’re satisfied with “easy”. 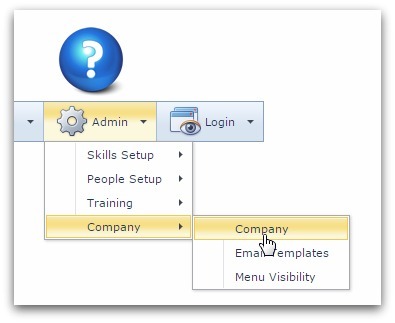 We prefer “very easy”, and so we continue to look for ways to simplify our system. 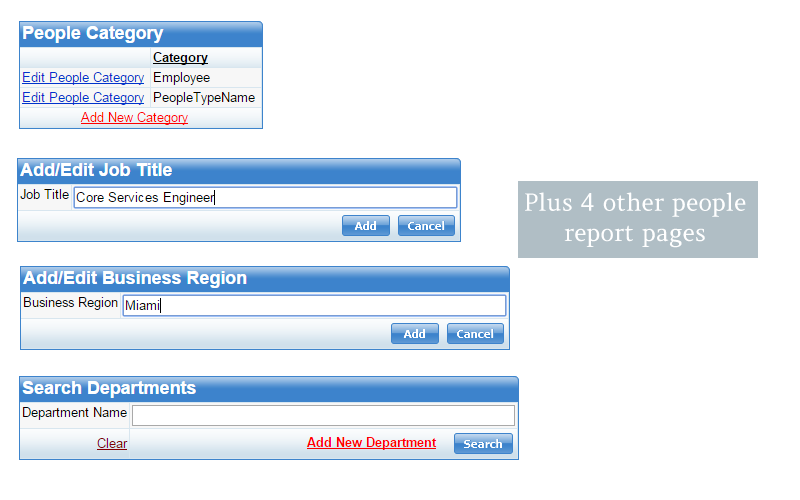 To this point, we formerly used to have 8 different pages for setting up personnel details. But with our latest update, we combined them all into a single page that is twice as simple, twice as functional, and frankly, 10 times better looking than the previous pages. You might even say this page went under the knife. 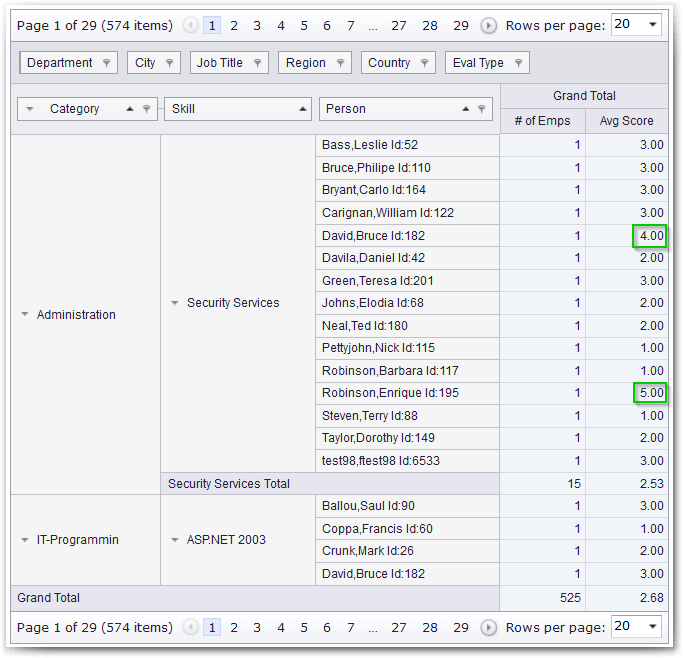 So when a person wants to work with personnel setup, they can go to a single page and simply switch tabs to access different sections. 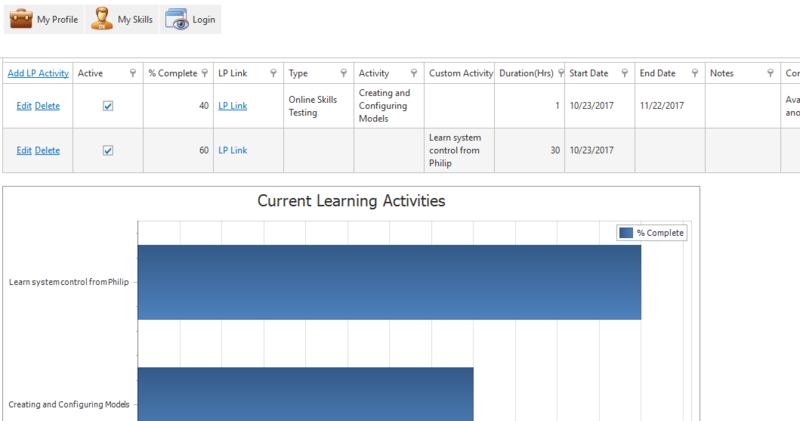 We started rolling out the changes to our interface a few months ago. 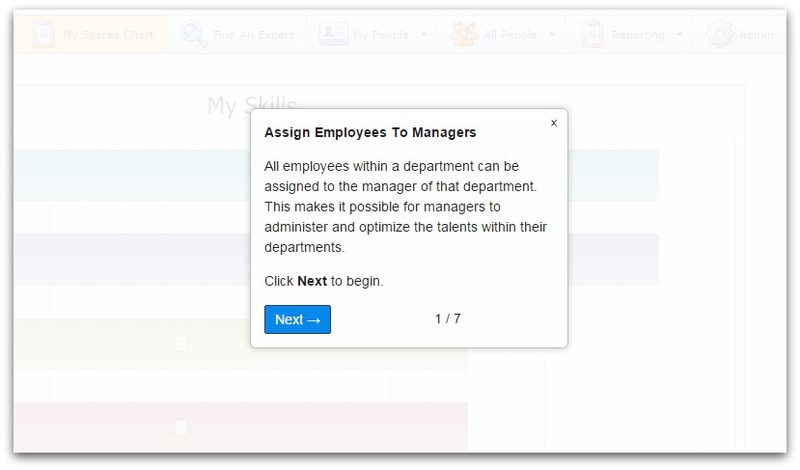 We began with the main skills management page for employees, and have gradually started to apply the changes to other pages. With this new interface, users can manage their skills with a modern look and feel, including the bells and whistles we’ve come to expect like rotating waiting indicators, and more. Below, you can see the changes to the interface. 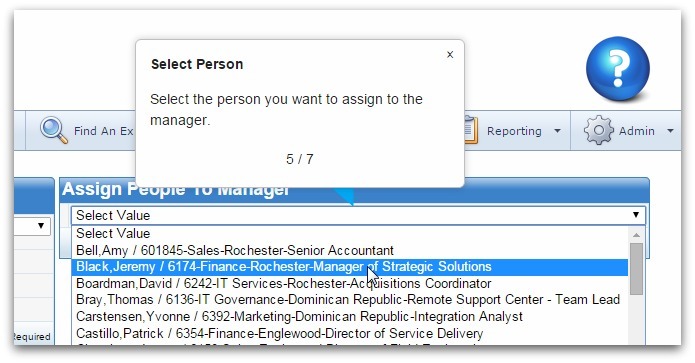 One prominent feature of this new interface is the on-page help button. 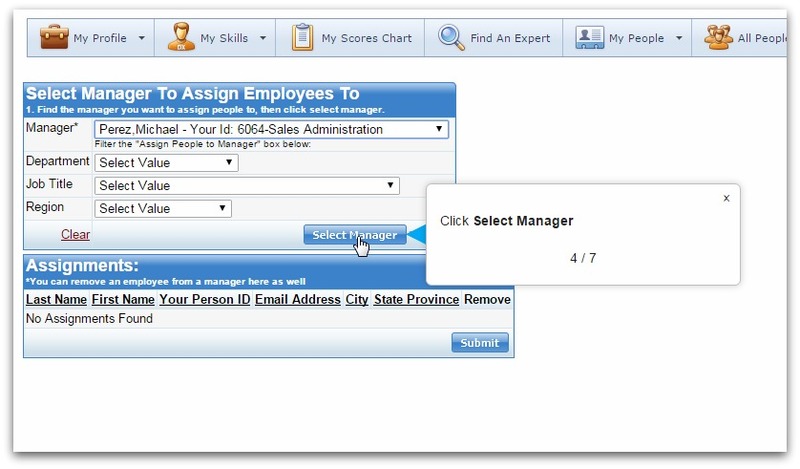 This means you do not need to go to any other page or consult any help document to get most of your answers. 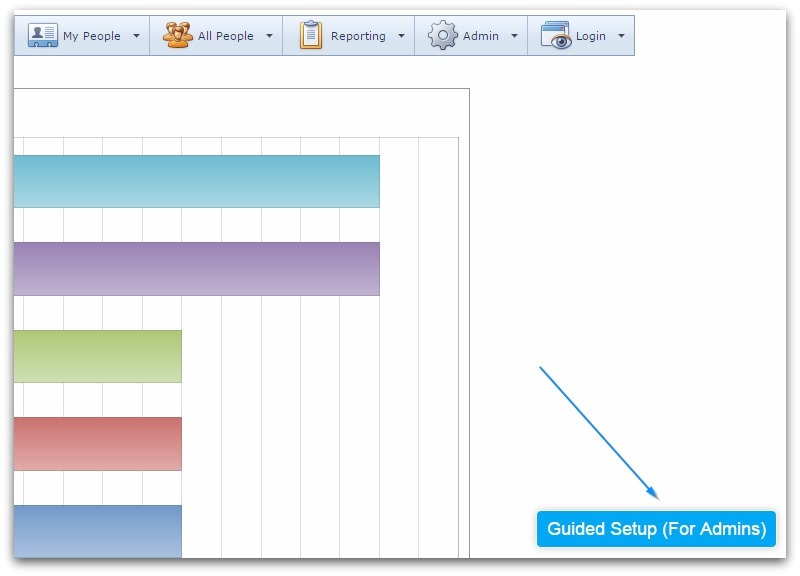 Instead, you simply click the Screen Help button and this launches a video guide on how to use the current page. 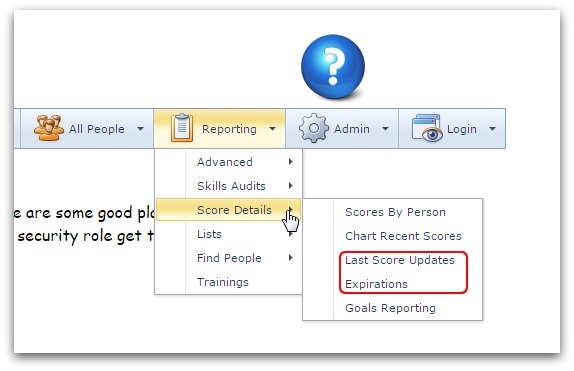 In upcoming months, you will continue to observe these changes in yet other areas of the software. It is our aim to phase out the older interface and replace completely with the new one by early next year. We greatly value your suggestions! 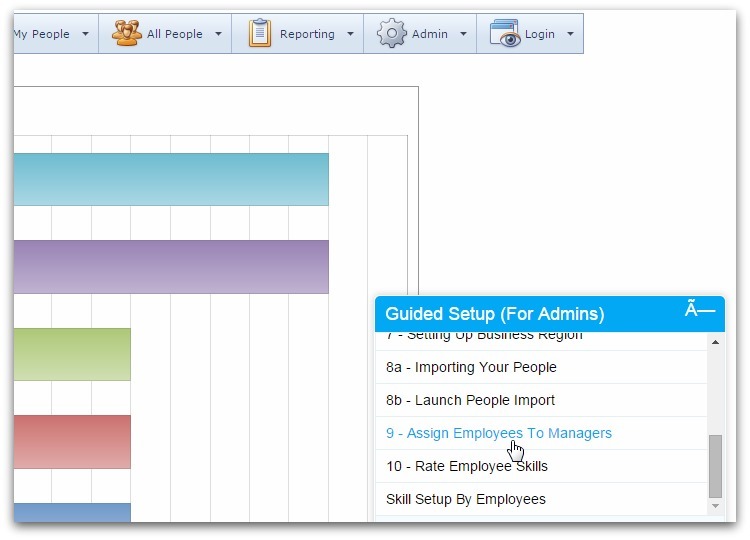 We’ve been working hard for a while now to produce features that are aimed at making your job a lot easier. 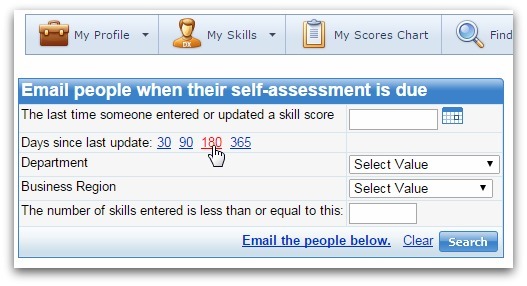 Late last month, we completed the skills import module and have tested it rigorously since then. 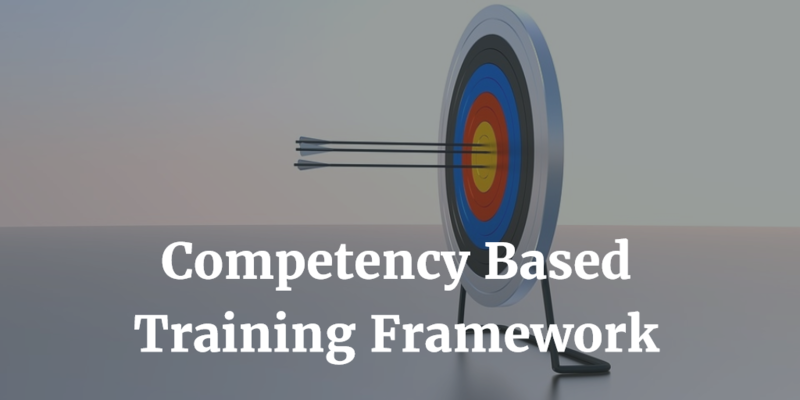 We are thus very excited to inform you that this module is now live and can be used to get your company’s skills into the system. 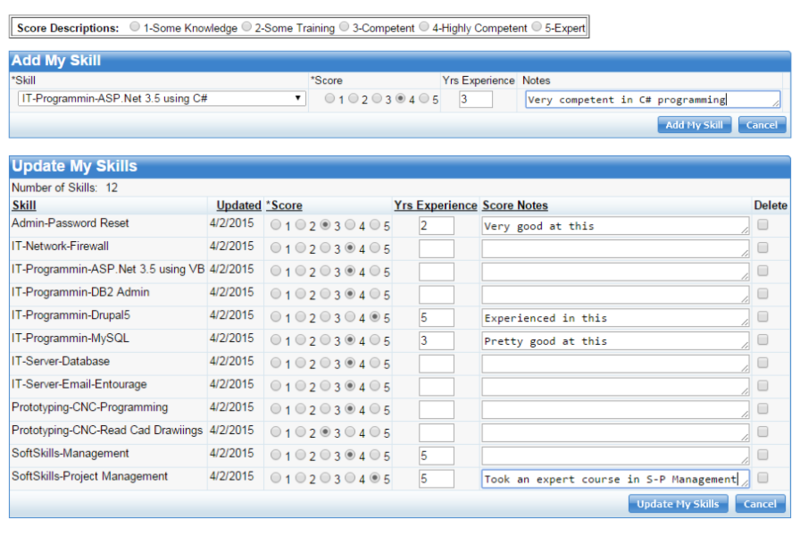 Before this upgrade, you had to manually create new categories and skills in the system. 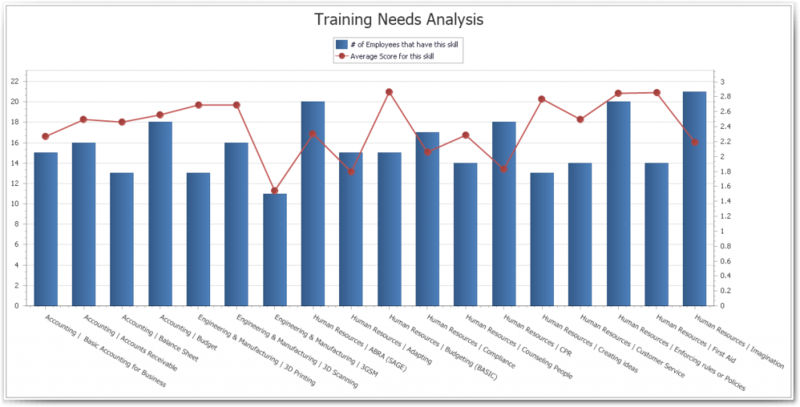 Although we have a skills library which you can choose from, this library cannot contain all possible skills across all fields, so you likely had to create a number of skills manually. 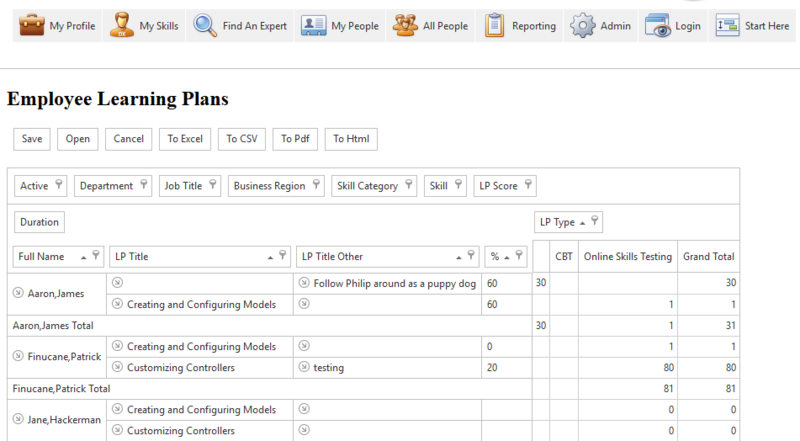 Using the skills import feature, you can easily import your company’s complete skills list from a CSV document in one go. 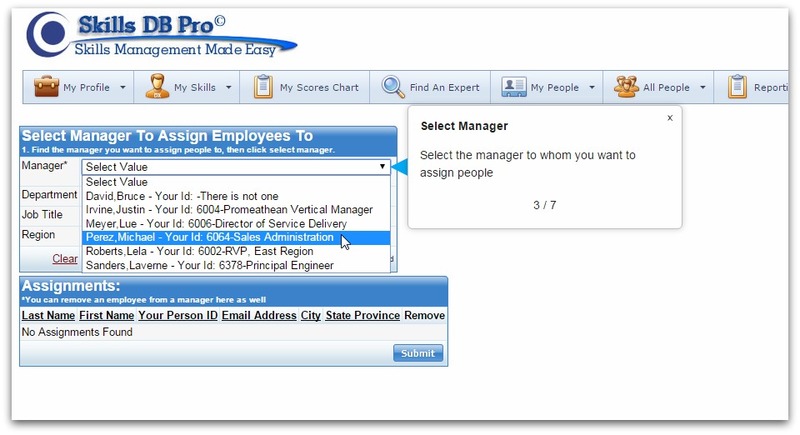 The process for importing skills is quite similar to the “people import” process, and here’s how it works. 2. 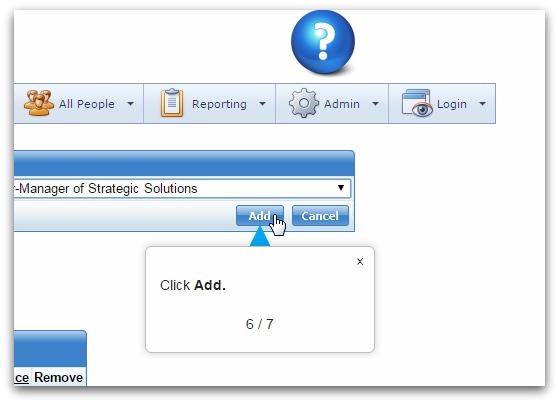 Under “Import Skills & Categories”, click on the second link to download the CSV document, and then click on the first link to open a PDF guide containing import instructions. 3. 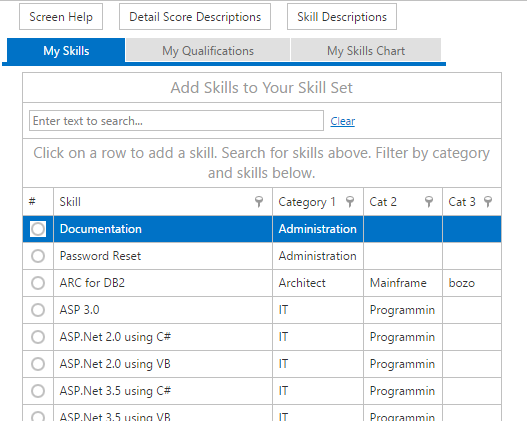 Following the instructions in the PDF guide, populate the CSV document with the list of skills and qualifications you want to import. 4. 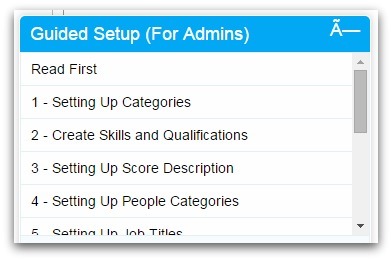 Come back to the import page (Admin > Skills Setup > Skills Import), and click Launch Import. 5. 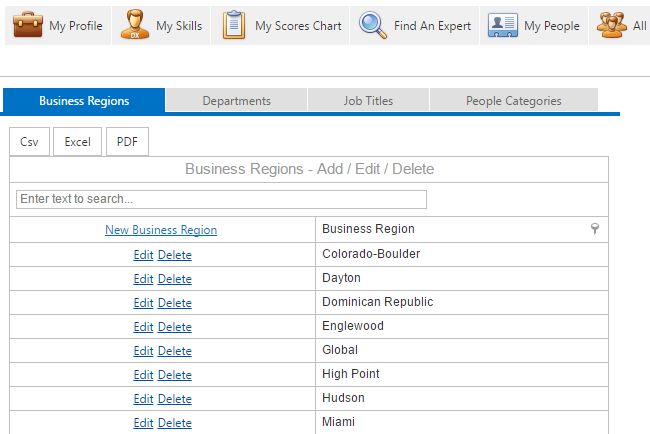 Set the import type to “Skills”, click on “Choose File” and select the populated CSV document, and click Import. The result should be as shown in the picture below. 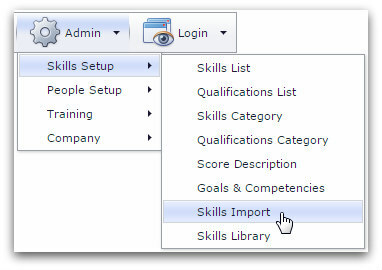 So whether your list contains 1000 skills and qualifications, they are all created in the system in one hassle free import process. 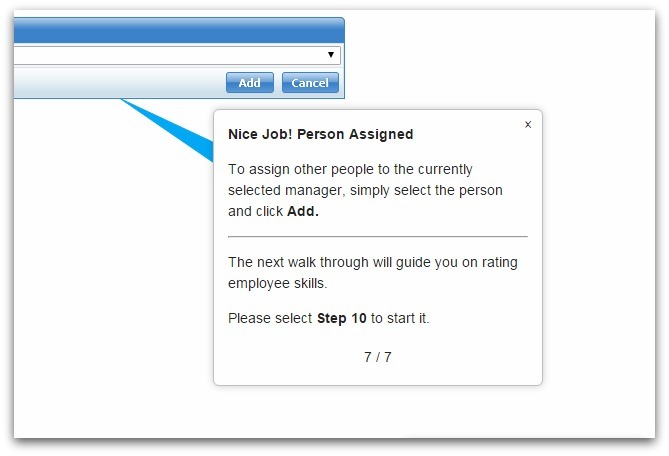 We hope this update helps save your time and make your job easier. If you have any questions or suggestions about this or any other feature, please contact us about it; we would love to hear from you.